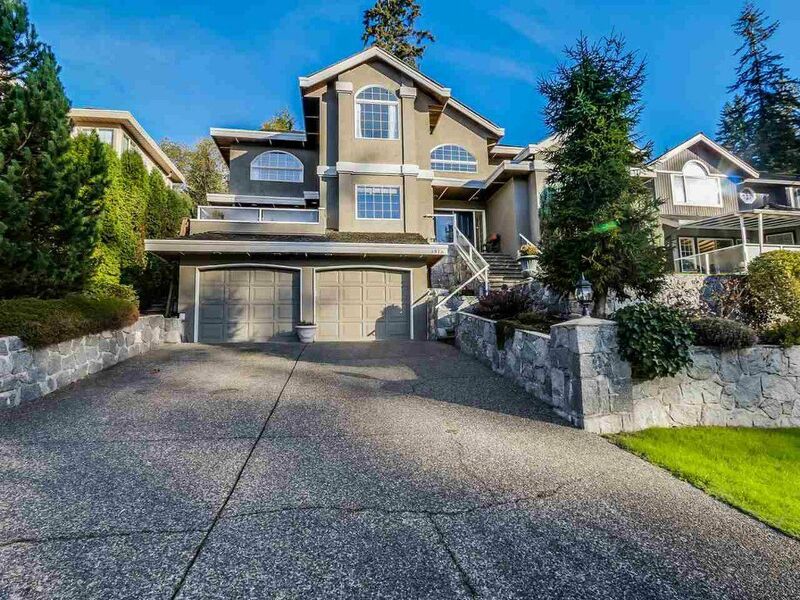 Breathtaking Northlands home perfect for the family that likes to entertain. The main floor includes a formal living room, spacious dining room, vaulted ceiling & a separate office. The oversized kitchen has a walk in pantry, large island & loads of counter & cupboard space. The family room accesses a huge sunny deck & a secluded patio perfect for BBQ's. The extra large master bedroom includes a spa inspired ensuite bath with an oversized soaker tub & a huge walk in shower. The fully finished lower level has a rec. room/media room with a wet bar, 1 bdrm and den (could be extra bdrm) & a full bath. A fantastic layout with baseboards, crown mouldings & attention to detail. Private yard on a family friendly street.